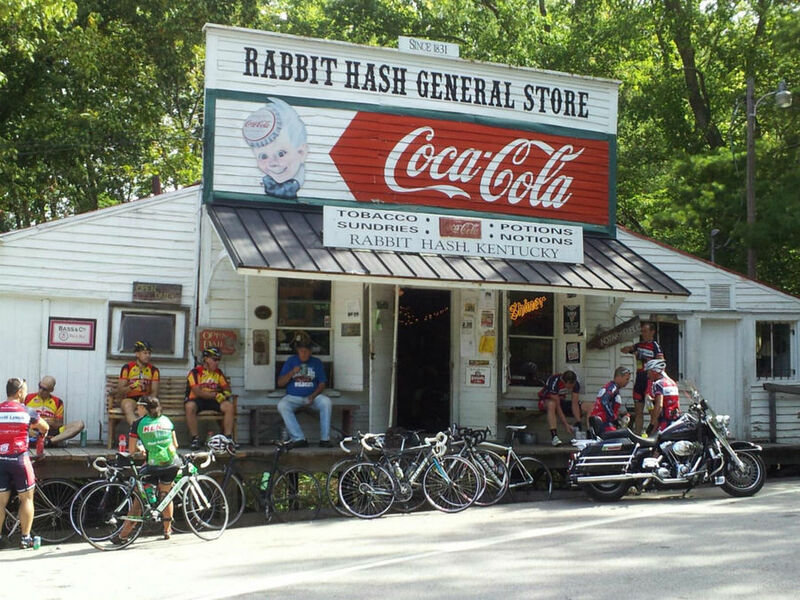 RABBIT HASH, Ky. – Community efforts to rebuild the Rabbit Hash General Store got a $25,000 boost from Duke Energy on Friday. "We have our East Bend Generating Station right down the street from the store, and it’s a place that many of our employees volunteer on improvement projects each year," Duke Energy spokesperson Sally Thelen told WCPO. "The store is near and dear to our company, and especially our East Bend employees, who think of it as family." 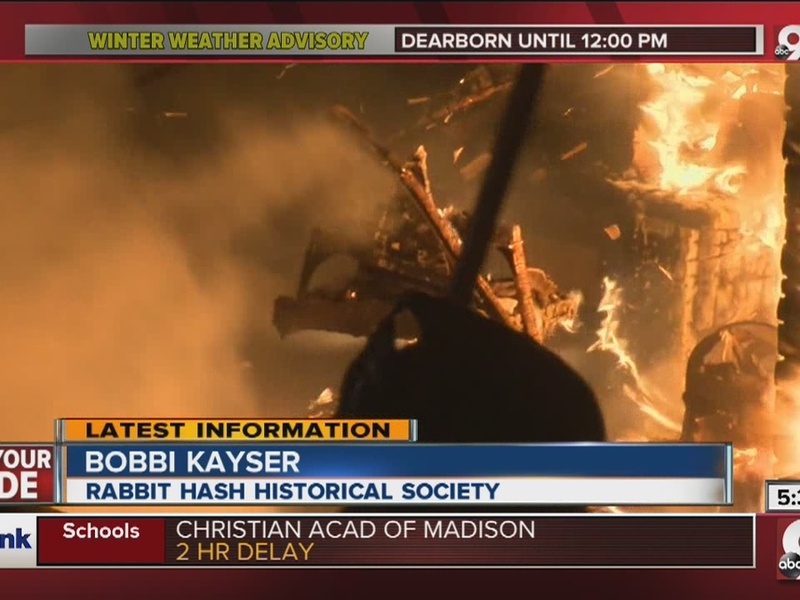 After a fire destroyed the 185-year-old landmark a week ago, the Rabbit Hash Historical Society immediately started making plans to rebuild it on the same site. A GoFundMe page raised more than $51,000 in pledges in a week, with a goal of $250,000. Duke's donation raised the total to more than $76,000. Don Clare, president of the Historical Society, says insurance will cover $60,000 of the rebuild. 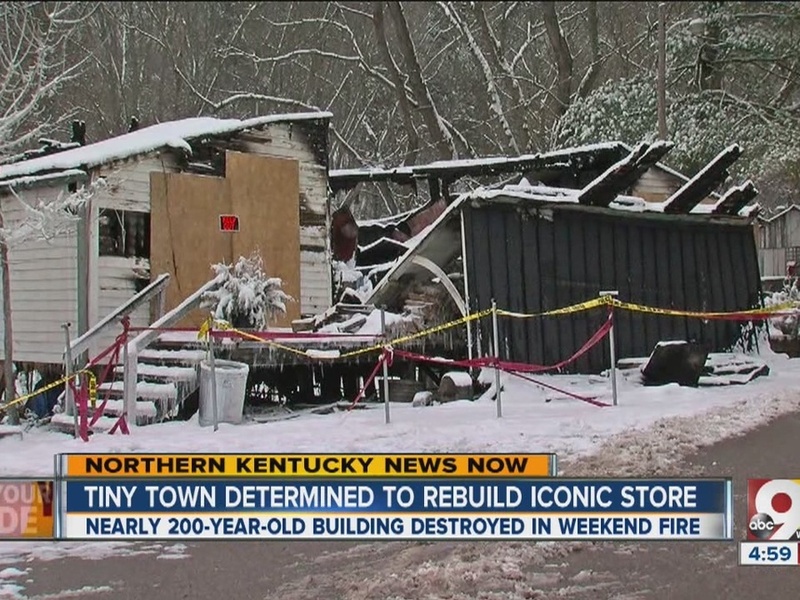 The floor and supports were relatively untouched – an important factor in keeping the General Store's historic designation. Volunteers have been hard at work clearing debris and salvaging what items they can. They have been moving those to the barn across town. Terrie Markesbery, who ran the General Store, has opened a temporary store in the barn, and a weekly jam session typically held at the old General Store moved there Friday night. 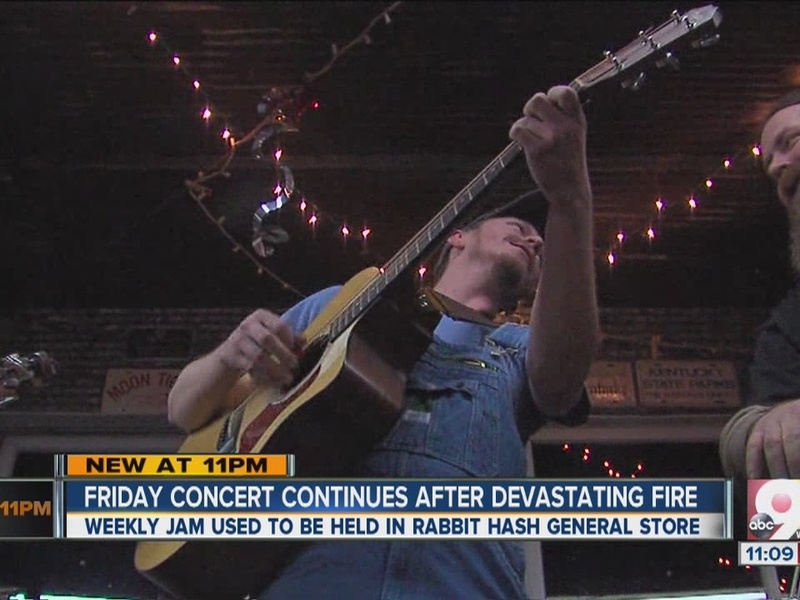 "It's the first time it's looked like a store," bassist Mike Fletcher said Friday. "When I came in, it looked like a store, and it's getting more by the hour." "This is the first Friday night since the fire, and you are not going to keep this town down," fiddler Carey Sabin said. Markesbery is posting updates on their progress on the GoFundMe page.